What values do we provide that banks don’t? 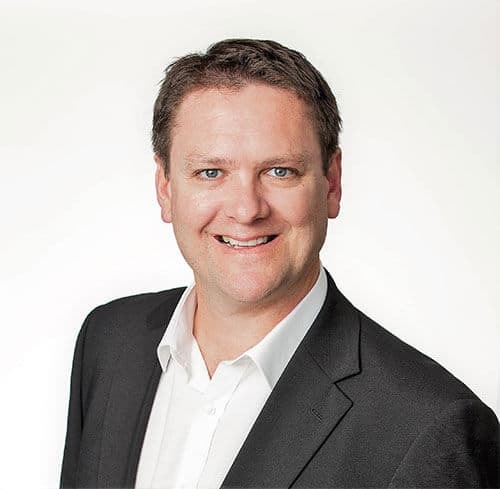 Travis Burton has a wealth of experience in many areas, having worked in the advertising, sport and mining sectors. Travis is no stranger to top-quality customer service. He believes honesty, trust, confidentiality and clear communication are the pillars of building strong relationships. Whilst Travis lives and works in the northern suburbs of Perth he provides a fully mobile service throughout the greater Perth metropolitan area. His extensive sales and business development skills allow Travis to communicate effectively, reliably and truthfully. Travis strongly believes that his service should be tailored to the needs of his clients. He will keep you informed throughout the home loan process and will go the extra mile whenever it’s required. What is something we offer that no one else does?